INGPAK, H&K, s.r.o. - Water is life. Protect water now! is a design company focusing on water management projects. 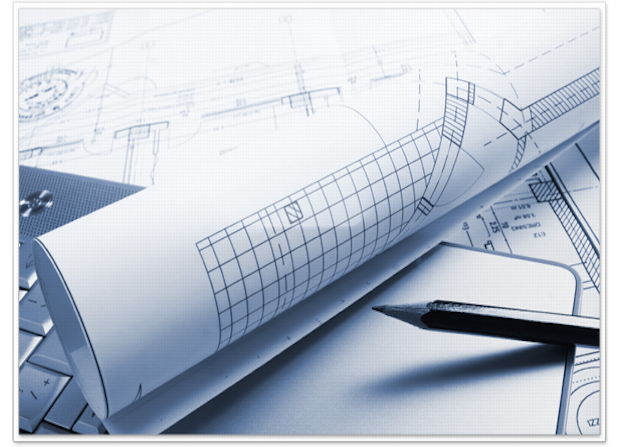 We provide comprehensive design work and engineering activities for hydraulic structures focusing on the individual needs of our clients. INGPAK-H&K, s.r.o. provides comprehensive design work and engineering activities for hydraulic structures. Let our projects speak for us and have a look at the following project extracts which document our existing professional work. Looking after the environment we live in and improving living conditions. By designing public water supplies, towns and villages will benefit from hygienic and quality drinking water. Designing sanitary sewers will ensure hygienic disposal of sewage waters from agglomerations. Water is the most common element on our planet. Water - is oceans, seas, rivers, lakes and water dams. It is also the bluish mass of high mountain glaciers and the endless snowfields. Lead-lined heavy clouds, capricious cloudlets, rain, fog - all this is water as well.